Exhaust bolt, OEM Porsche. 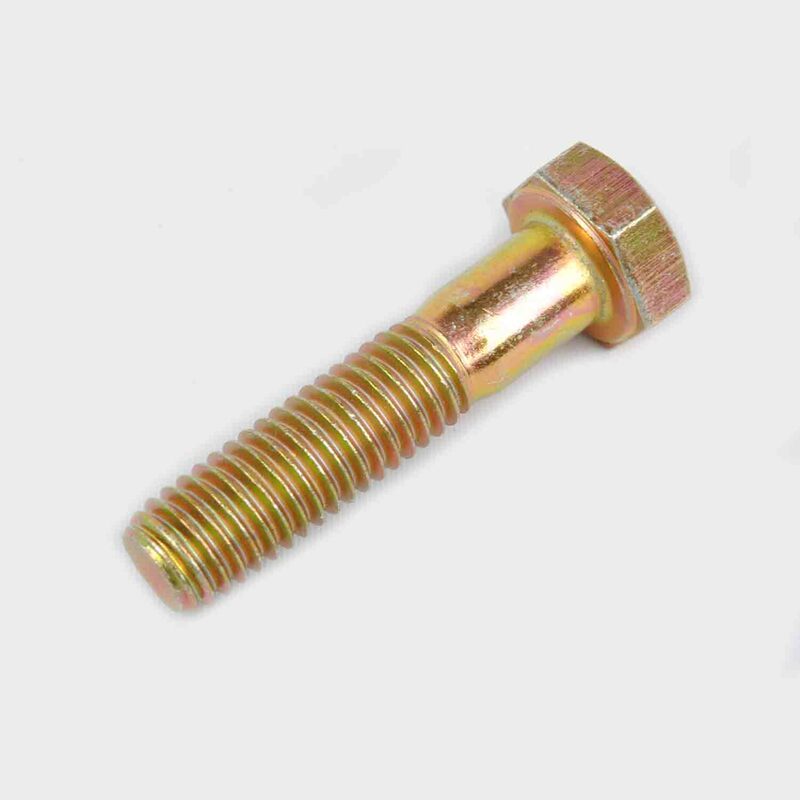 This is the bolt used to join the catalytic converter to the exhaust manifold. Six per car, price per each.